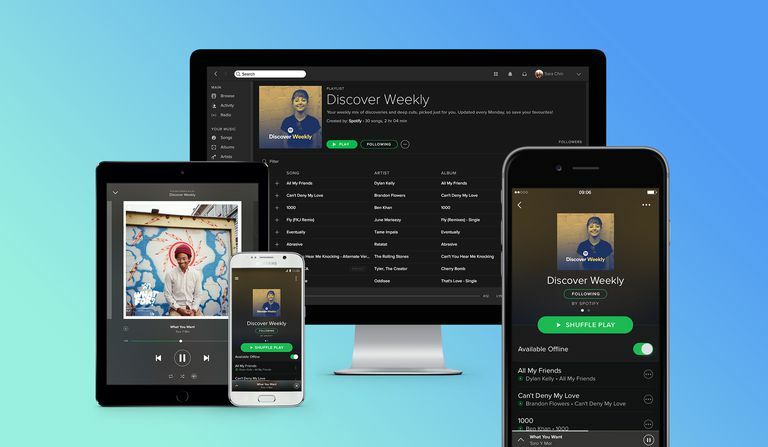 To begin, you will need to know whether you purchased Spotify directly through the website or app, or, if you are using iOS, subscribed through a third-party such as Apple iTunes. Knowing how you began your paid Spotify subscription will help us end that same subscription. If you are an Android user, you can avoid this confusion as your subscription will always be directly through Spotify itself and not via a third-party. If you are looking to delete your free accounts, head to the end of the article to learn how to delete your account completely. Begin by logging into your Spotify account. On the left-hand side of the web page, click Subscription. Here, Spotify will display via what method you are currently subscribed. Note the method and use the appropriate steps noted below to cancel your Spotify account. If you subscribed to Spotify via the website or one of their applications, follow these instructions to cancel your account. If you are still within the Subscription web page as noted above, skip to step three. Select Change or Cancel or Manage your Subscription. Finally, select Cancel Premium and confirm your decision by selecting Yes, Cancel. When subscribed through iTunes there are multiple ways to cancel your Spotify subscription - you can cancel through your iOS device (iPhone, iPad, or iPod Touch), or through your Mac or Windows PC. Begin by unlocking your iOS device and selecting the Settings app. Next, tap your Apple ID (Your name and email address) at the top of the screen. If prompted to verify your ID, enter your Apple ID password. Under Account Settings select Subscriptions. Select Account at the top of the screen, then select View My Account. Scroll down to the Settings section and select Manage to the left of where it says Subscriptions. Select Edit to the left of your Spotify subscription. The steps presented above will allow you to cancel your Spotify Premium subscription easily. However, perhaps, you want to go a step further and completely delete your account. To entirely, delete your account at this time, head to the Spotify Support website. Please note that it is important to first cancel any active subscriptions before completely deleting your account.